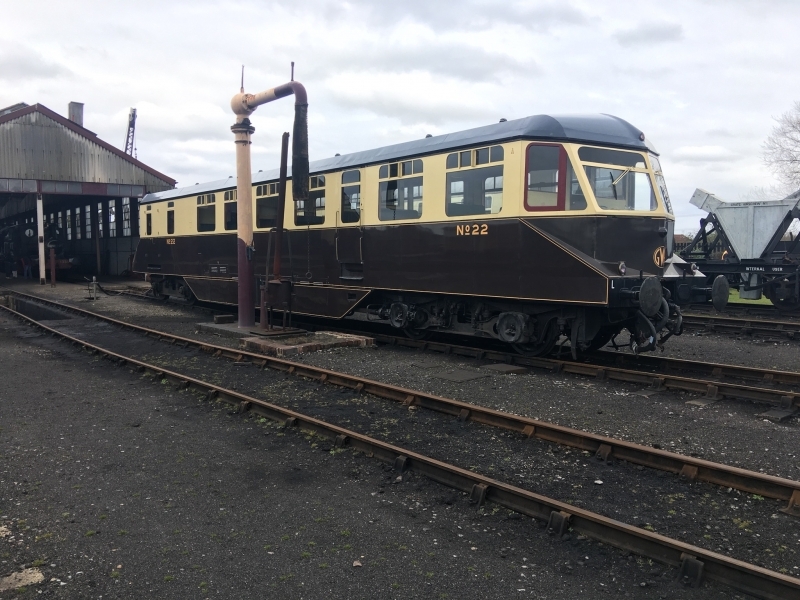 Didcot Railway Centre is a former Great Western Railway engine-shed and locomotive stabling point located in Didcot, Oxfordshire, which today has been converted into a railway museum and preservation engineering site. The Centre is home to the Great Western Society's unique collection of steam engines, coaches, wagons, buildings and small relics; and a recreation of Brunel's broad gauge railway. Operational locomotives not in use on an open day, and those restored for static display can generally be seen in or around the Engine Shed. The main demonstration line at Didcot runs the entire length of the Centre, a distance of nearly half a mile. On steam days you will usually be able to ride on a train of coaches from the 1930s hauled by one the larger steam locomotives. Please give us your overall rating for Didcot Railway Centre.